Matt Haupert returns to Junior Theatre this summer as the director of The Hunchback of Notre Dame! Matt’s production of The Crucible wowed audiences on the Casa del Prado Stage last fall. Matt holds a BFA in Acting and a BA in English from Drake University and an MA in Urban Education from Loyola Marymount University. He currently teaches Humanities and runs the musical theater program at High Tech High North County, where he directed Stephen Sondheim’s Into the Woods. 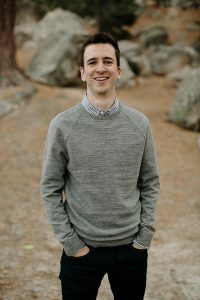 As an actor, Matt has worked with companies such as Berkeley Playhouse, TheatreFirst, Contra Costa Musical Theater, Tibbits Summer Theater, and Hope Summer Repertory Theater. Auditions for Hunchback are April 29, 30 and May 1, from 4:00 – 6:00 pm. For more information and to secure your appointment time, please call the Junior Theatre Education Office at 619-239-1311. 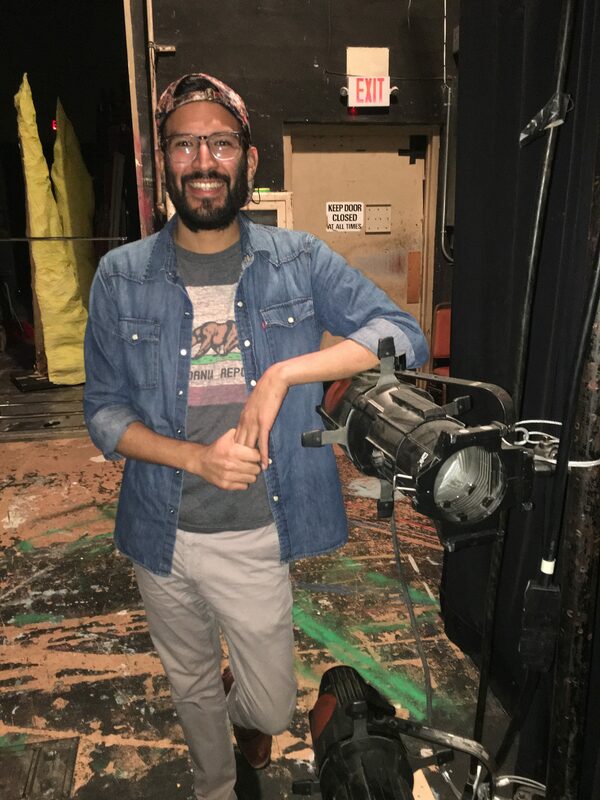 Justin Lang is slated to direct SDJT’s upcoming production of A Midsummer Night’s Dream! 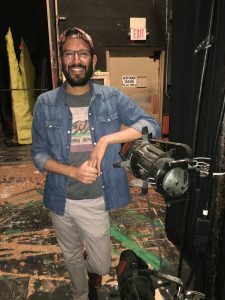 Justin has been teaching and directing Shakespeare in San Diego high schools through an education and outreach program he co-created, with Dan Windham with New Village Arts. 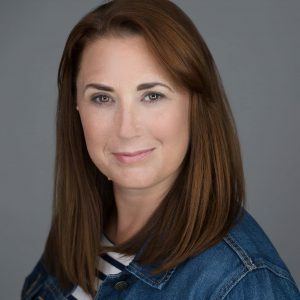 Directing credits include: Lord of the Flies, The Tempest, As You Like It, Henry V, Macbeth, and The Complete Works of Shakespeare (Abridged). Favorite acting credits include; Of Mice and Men (George Milton) [nominated for a San Diego Critics Circle Award for Best Dramatic Production], Les Liaisons Dangereuses (Azolan), The Curious Case of the Watson Intelligence (Watson), It’s A wonderful Life (Sam Hinds “Live Foley”), As You Like It (Orlando), Romeo & Juliet (Romeo).